Do you want to try a Mazda for yourself? You really should. Mazda vehicles are quite amazing in their own right. With a racing heritage, a commitment to the driving experience, and an elegantly luxurious style, a Mazda may just surprise you. 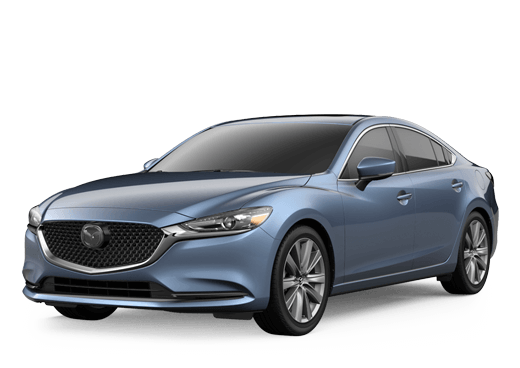 We have all the most popular Mazda models including the Mazda3 and Mazda6 sedans along with the Mazda CX-5 and Mazda CX-9 crossovers and SUVs. You can schedule your test drive right now using the form that we have at the bottom of this page. We hope to see you soon!